Embedded Experiences are no longer rendering after upgrading to FP9. I suspect it is something to do with the changes to Embedded Browser, either removing it or upgrading it or something else. I haven’t had a chance to investigate fully. 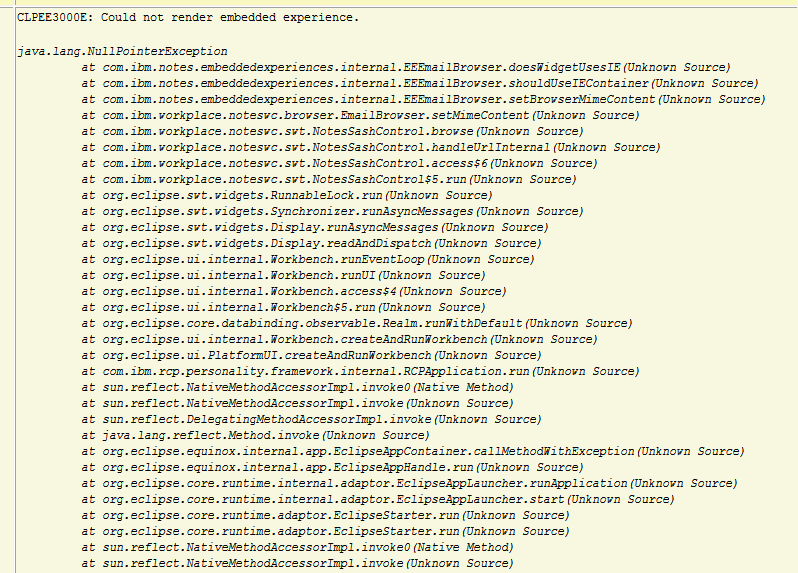 Perhaps there may be a workaround, or perhaps this is specific to the way we are using embedded experiences. We use embedded experiences quite a bit at our company so we have rolled back for now. If I figure anything out I will post an update but just be aware before upgrading if you are using embedded experiences to test FP9 in your situation before rolling out. 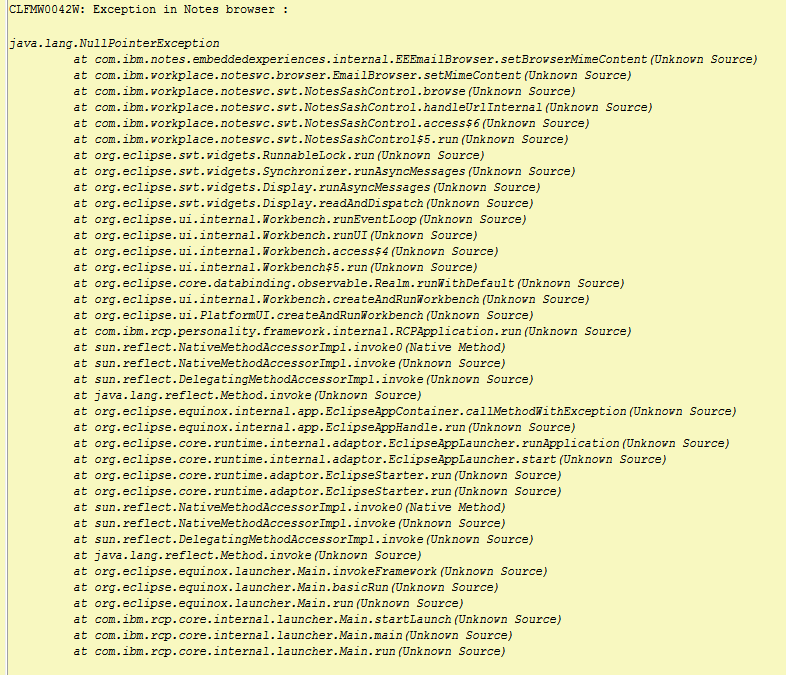 The trace log shows the following stack traces.